This is a memoir, then, but it is also the story of an ecosystem—of some land, the lives lived on it, and the dreams that unfolded there….I believe the best way to begin reconnecting humanity's heart, mind, and soul to nature is for us to share our individual stories. As a black ecologist/ornithologist/hunter-conservationist, Drew Lanham finds himself to be a bit of an "oddity." 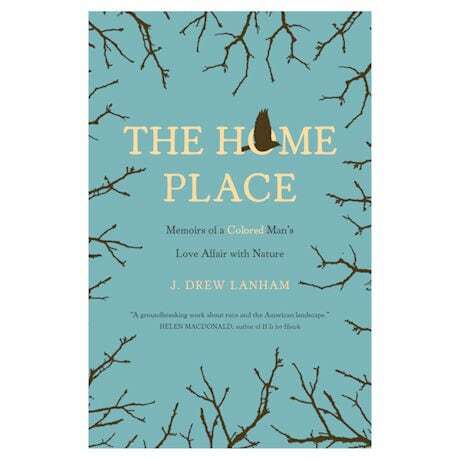 Lucky for us, this "rare bird" has written a deeply caring, vividly poetic, and profoundly thought-provoking book about nature, family, cultural history, and personal identity. This compelling memoir offers a trailblazing perspective on our place in this world.